The search is now on for the next generation of up and coming Northern Ireland tech start-ups and Ignite NI Propel is calling on applications from the Newry region to take part in their 2019 programme. Invest Northern Ireland’s Propel programme is looking for 20 of the brightest innovators from across Northern Ireland to take part in the six month pre-accelerator programme. Ignite NI Propel is looking for entrepreneurs who are developing an innovative new technology or product, or building a business using existing technology to disrupt traditional industries. Aspiring entrepreneurs have just days left to apply to be part of one of Belfast’s most exciting startup programmes. Applications for the Propel pre-accelerator close on 2 November 2018 at noon with the six month programme starting on 7 January. 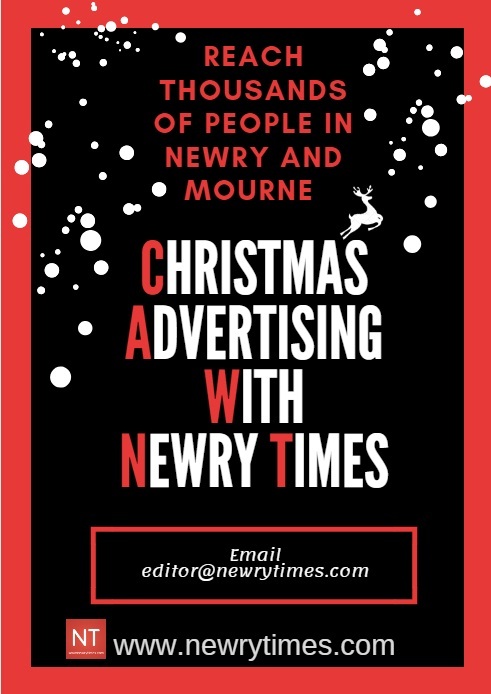 Those lucky enough to get one of just 20 places on the programme will receive a £15,000 grant, 12 months free co-working space at Ormeau Baths and some of the best mentoring and advice on offer from start-up experts and investors. The pre-accelerator programme was revamped last year by renowned UK start-up support and investment network Ignite. Following the success of last year’s programme, Ignite NI is looking to attract founders from all areas of Northern Ireland. 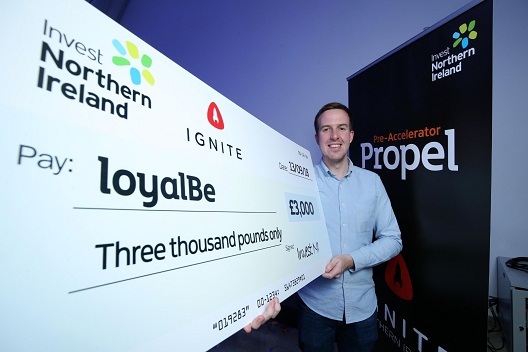 Cormac Quinn, CEO of loyalBe, from Newry who took part in the 2018 programme, said, “The experience on the Ignite NI Propel programme was invaluable and the support we received through the six months was incredibly helpful. “Whether you’re a recent graduate or someone who is already working in a large organisation, if you’ve got a great idea for a business I would encourage you to apply for Propel. Peter Edgar, programme manager of Ignite NI Propel, “We are looking to build and support an ecosystem of entrepreneurs who are driving innovation in Northern Ireland. Ignite NI aims to equip early-stage companies with the skills they need to grow their business. “Last year we had 20 aspiring entrepreneurs who were eager to learn. The advancements they made to their start-up ventures by the end of the six month programme were impressive.